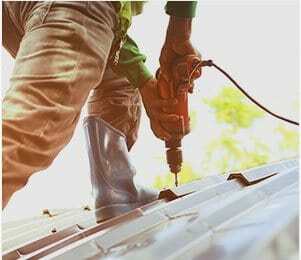 Has your roof sustained damage after a storm? Has grout crumbled away after decades of continuous exposure to UV radiation and the elements? 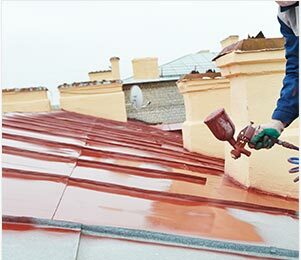 Using high-quality materials and detailed repair and replacement techniques the team at Melbourne Roof Care can replace your roof in part or completely, to ensure that you and your family are covered next time it rains. At Melbourne roof Care we endeavour to provide a complete roofing experience to all of our highly-valued customers. 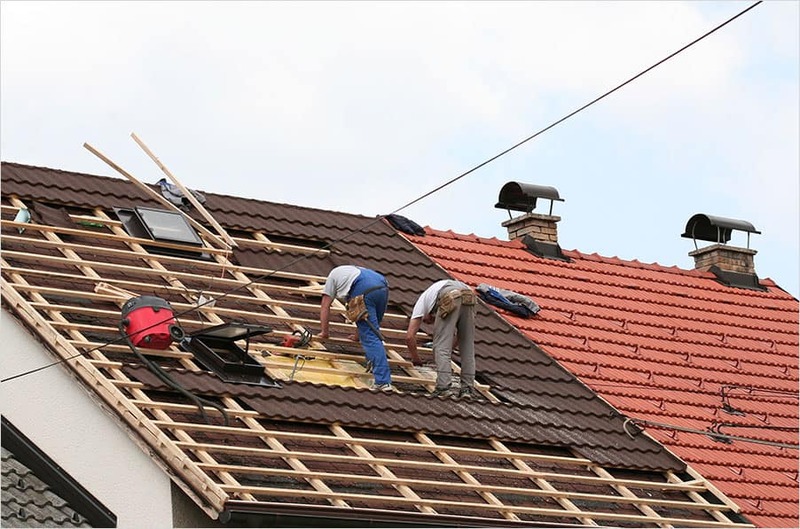 Working closely with residents throughout Melbourne’s metropolitan area, our highly-skilled and experienced team proudly deliver a personalised roofing experience to all the roofs that we work on. 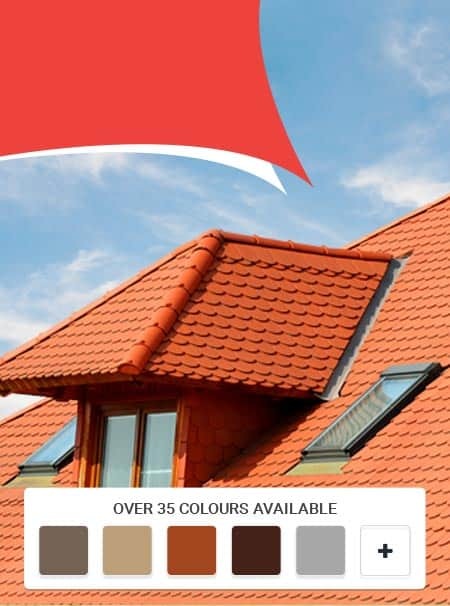 With a stylish and broad range of colour options for our customers to choose from they can guarantee that the roof replacements that we complete meet their tastes and the existing design of their property. 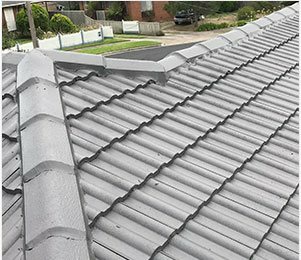 Whether you have tiling or tin covering your roof you can trust Melbourne Roof Care to replace your roof and make it better than ever. Committed to making sure that Melbournians are completely covered for all seasons of the year. 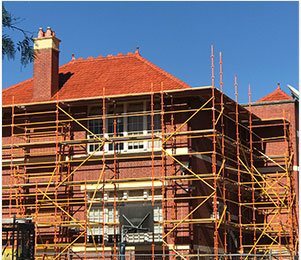 Proudly offering premium solutions at affordable prices all roof replacement works completed by Melbourne Roof Care come with a standard 10-year warranty, giving you lasting confidence in the quality and the condition of the roof over your head. To learn more about the outstanding benefits of our leading services call us today.